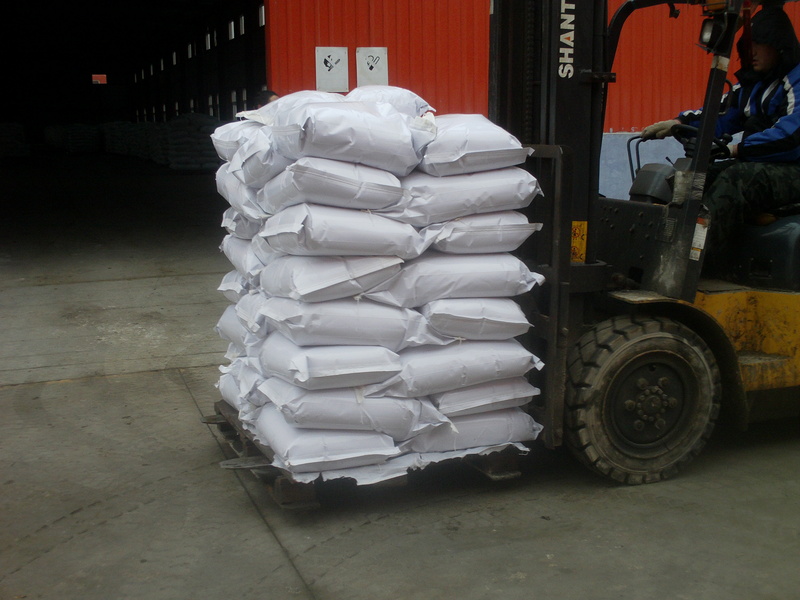 Allicin is a kind of volatile oily matter extracted form the spherical bulb of garlic. 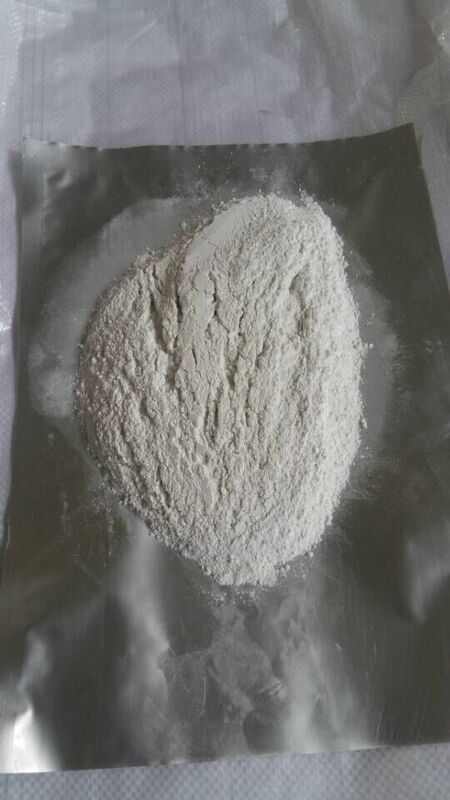 It is the mixture of diallyl trisulfide, dialyi disulfide and methyl allyl disulfide. The trisulfide therein exhibits strong inhibitory and disinfection effects on pat-hogenic microorganism. 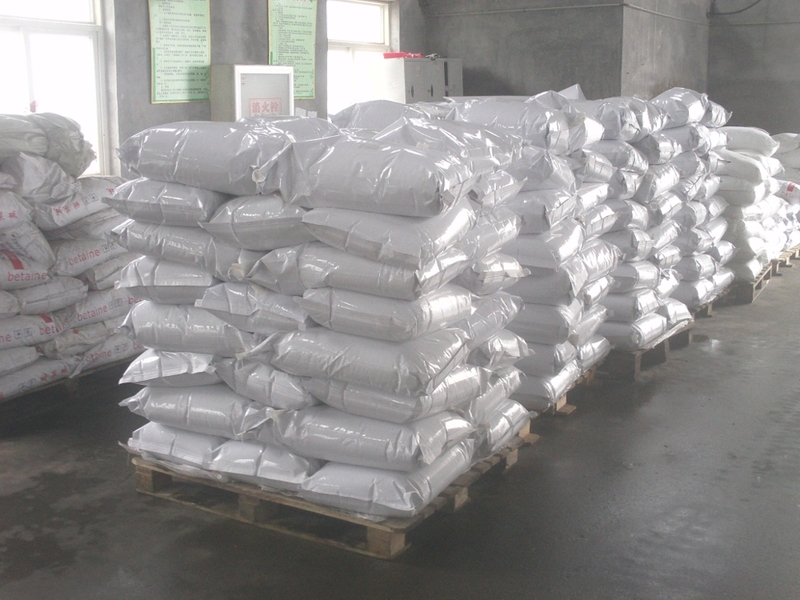 As Poultry Feed Additives the disulfide also has certain bactericidal effect. 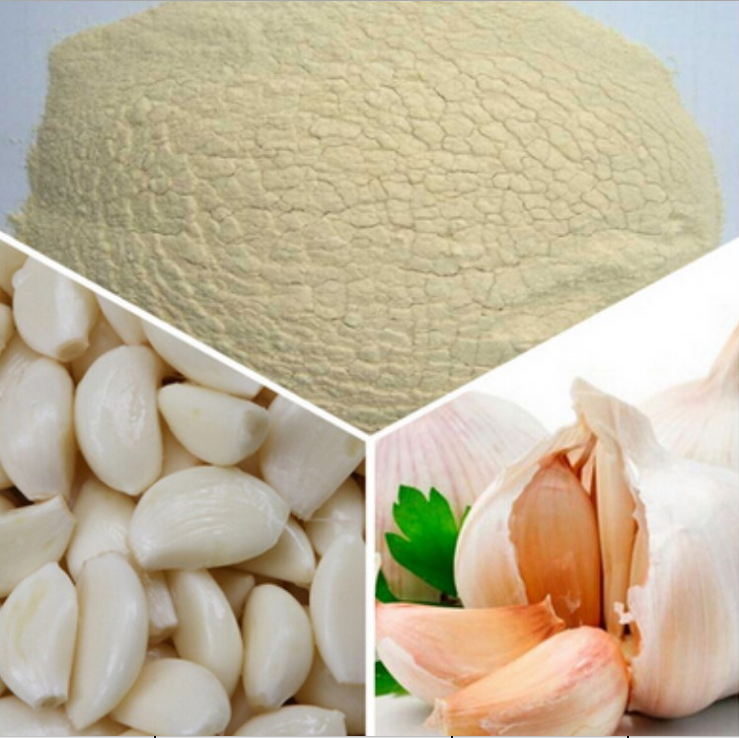 Looking for ideal Garlicin /allicin /garlic Manufacturer & supplier ? We have a wide selection at great prices to help you get creative. 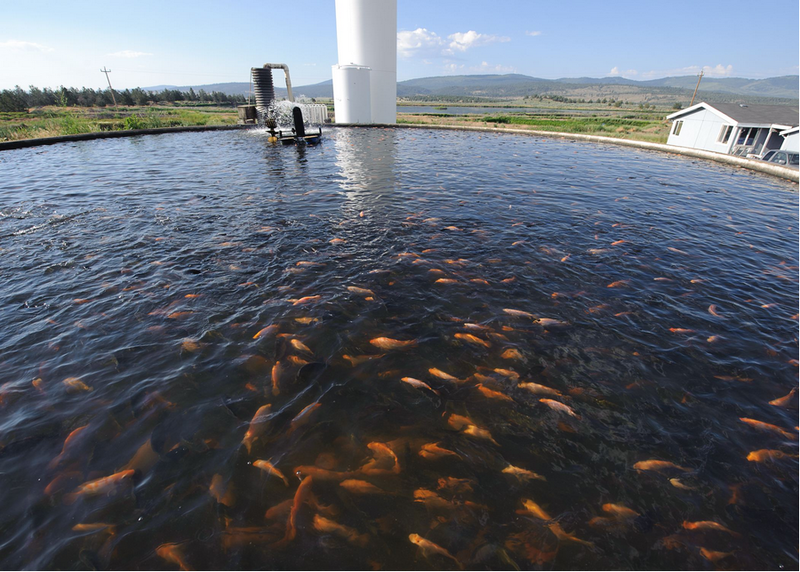 All the Anti-microbial Attractant Allicin are quality guaranteed. 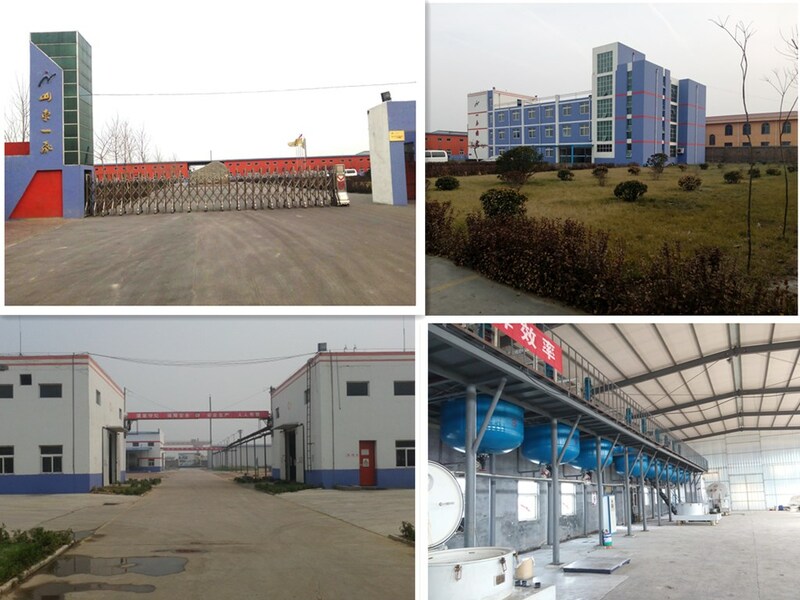 We are China Origin Factory of Aquatic Attractant Garlicin Powder. If you have any question, please feel free to contact us.